Concordia University became the first Canadian university to issue sustainable bonds on Friday, riding an ethical investing wave that saw the country’s largest institutional investors more than quadruple their output in social and eco friendly bonds in 2018. 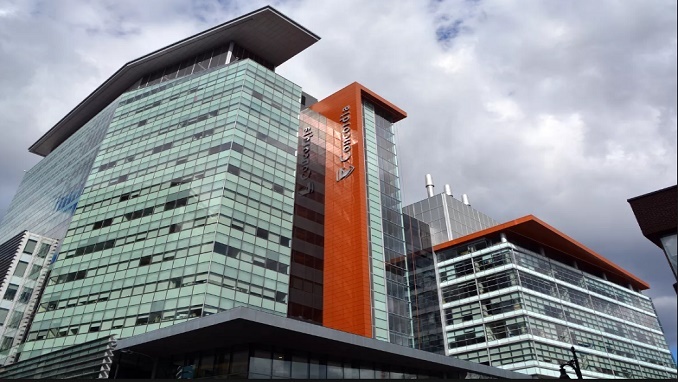 Concordia’s $25 million senior unsecured bond offers investors a 3.626 per cent yield and has a duration of 20 years — the longest for any sustainable bond in Canada, according to Denis Cossette, the university’s chief financial officer. The bond will be used to reimburse the university of the capital it spent on financing its Science Hub, which will be home to aquatic biology, microscopy, cellular imaging and chemical and materials engineering labs for researchers. “It’s the work that will take place inside the building that allowed Concordia to issue sustainable bonds instead of green bonds,” Cossette said. The former required certification assuring that the Science Hub and the work that the university plans to conduct inside will contribute to three of the United Nations’ sustainable development goals — affordable and clean energy; industry, innovation and infrastructure; and climate action.